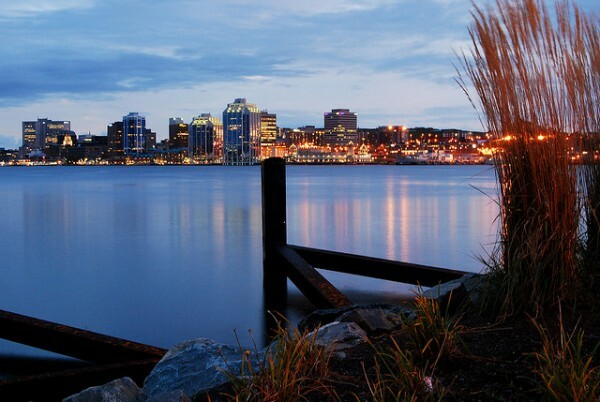 HALIFAX – Wondering how the city changes? Want to get involved in making it happen? FUSION Halifax’s Urban Development Action Team is hosting an introductory presentation to the urban planning and development process in Halifax. The event is taking place this Thursday April 25, 2013 at 7PM in HA19 (Basement), Ralph Medjuck Building, Sexton Campus, Dalhousie University, 5410 Spring Garden Road. Waye Mason, Councillor for Downtown-Peninsula South district, will offer tips on how to make an effective presentation or letter to Council regarding planning issues. The focus is how people can stay informed and effectively get involved in shaping our city’s growth; from buildings, interchanges to street widening proposals. This will be of interest to anyone looking to better understand and participate in the process of guiding Halifax’s future. Come on out, and learn how to get involved in having a voice in your city’s future!